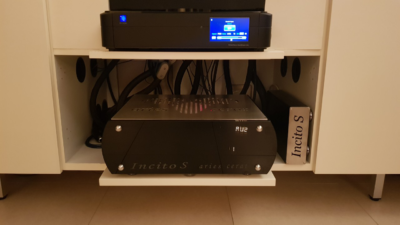 Ultisone is proud to present you a new installation of the Aries Cerat Incito S preamplifier. 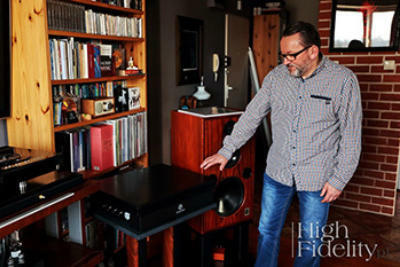 After a demo in his own system, the customer was very quick to make a decision that this preamp is lifting his system's performance to a whole new level. Ultisone is proud to announce it becoming a dealer for Primary Control, with its very good AND stylish analog source. 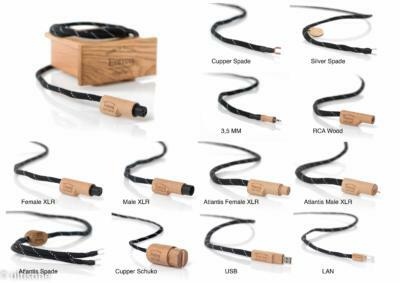 Ultisone is happy to announce that it has become exclusive distributor and dealer for the excellent cable brand Signal Projects. More information to follow. 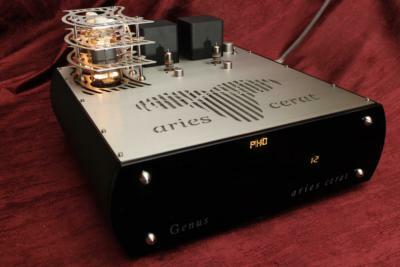 Installation of the Aries Cerat Symphonia and amplification. 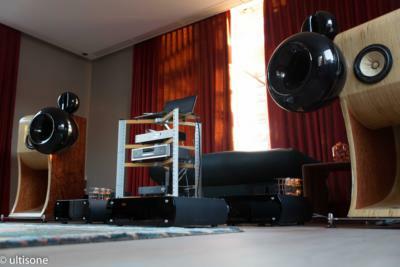 A pair of Aries Cerat Symphonia horn speakers and Aries Cerat amplification installation by Ultisone. 432EVO Master music server finally released! 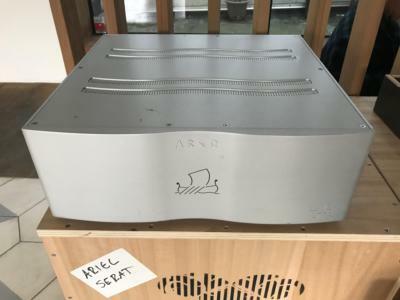 Delivery of the separate Power Supply Unit of the 432 EVO Master music server. 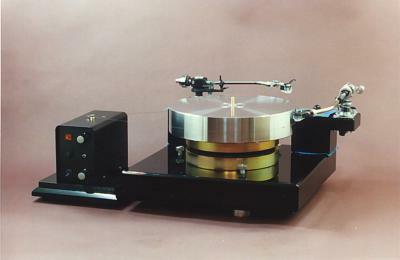 Beautiful finish with a magnificent sound! A true state-of-the-art server with numerous features yet very easy in its use and set-up. 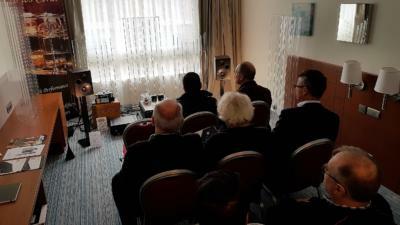 Ultisone participated featuring the Aries Cerat electronics and the Stenheim loudspeakers yielding very positive reactions. 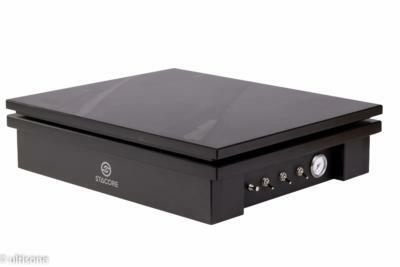 A customer of Ultisone sells his TLA Argo phono stage. Please contact us if you want more information. "Stacore does not cut anything out but "only" differentiates. 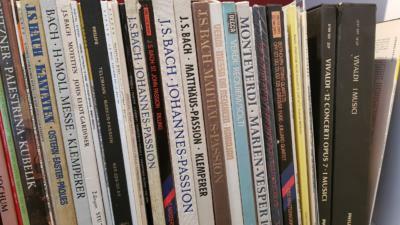 Thanks to that, recordings are closer to live music." Please contact us for a demonstration! 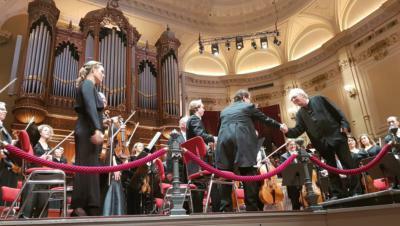 If one performance was catching even more attention, it was the one by the countertenor Alex Potter ! What a delicacy, what a fluidity and mastery, and all coupled with a lot of power when needed. Ultisone wishes to thank all the visitors to its demo room at the Brussels hifi exhibition! Ultisone wishes to thank all the visitors that made the effort to visit us at the New Music Hi-End Innovation show in Brussel on November, 18 and 19 2017. 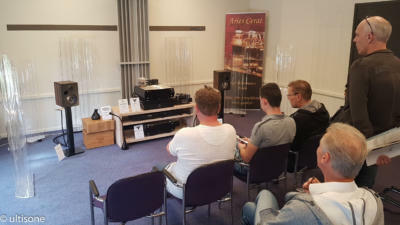 We received many very positive comments of which we learned that, as we were one of the very few exhibitors with tube amplification, the Aries Cerat and Stenheim combination was among the most musical sets of the show. We are extremely happy to announce that the STACORE Advanced platform got the Best Product 2017 award by HighFidelity.pl ! 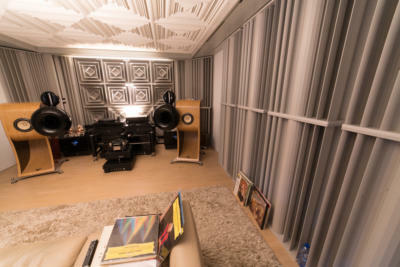 Ultisone participated in the XFI Premium Audio Show on September 30 and October 1 near Eindhoven in the Netherlands with a lower budget music lover's dream system. 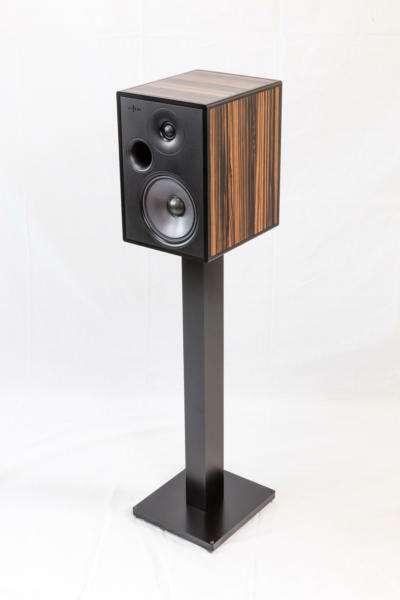 Ultisone is enchanted to be able to make an official presentation in Belgium of a speaker monitor which has grown to be a much acclaimed reference by the international press: the Stenheim Alumine TWO. 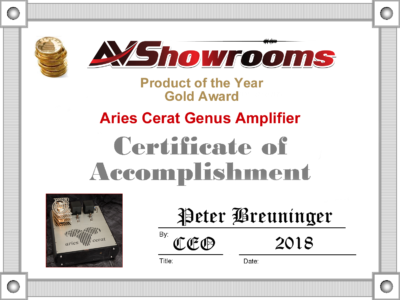 This presentation will take place during the New Music High End Innovation show in room 207. 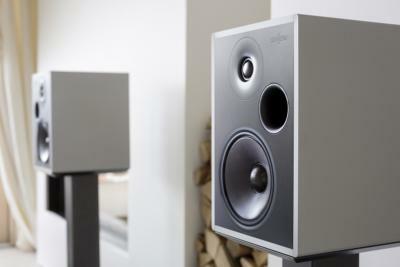 The New Music High End Innovation show takes place on November 18 and 19, in Brussels. Ultisone is proud to give you a preview of the projected layout of the latest creation by Aries Cerat: the Genus. 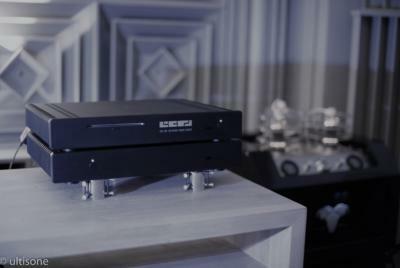 An integrated SET amplifier with ample input and output possibilities and a massive power reserve for optimum speaker integration. Ultisone is proud to present you her latest reference installation. 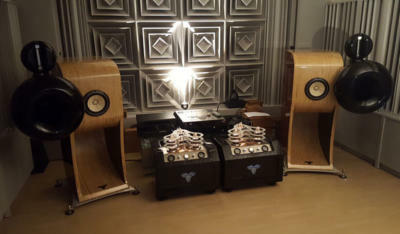 This installation is made up of the 432EVO Master streamer and a full electronics stack of Aries Cerat along with the Symphonia horn speakers of the same brand. To top it all, the Entreq power distribution and grounding solutions are added for achieving that very last bit of musicality. 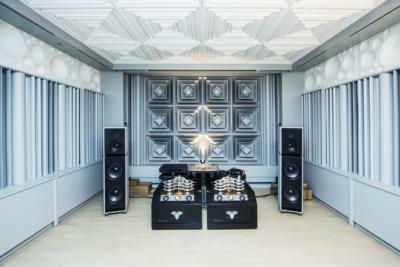 Switzerland based Stenheim and Ultisone join forces to distribute the excellent Stenheim speakers in Belgium, the Netherlands and Luxembourg. Ultisone interviewed by Sabato, the weekend magazine of the flemish financial newspaper "De Tijd"